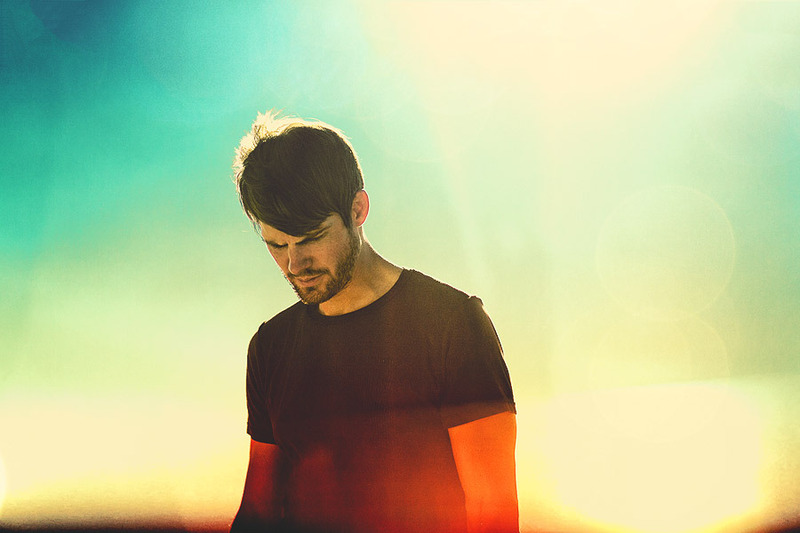 After recently announcing "Awake Remixes" LP, Tycho has shared a new RJD2 remix of "Apogee", which is streaming online now. The forthcoming record is set for release on January 15th via Ghostly International, with the physical release on May 20th. 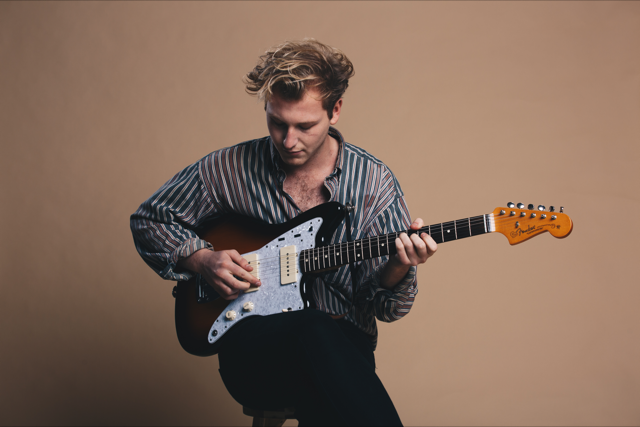 After the success of previous singles 'Epilogue' and 'Nowadays', Australian singer/songwriter Harry Marshall returns with the impactful 'Mountain', his latest ballad that consolidates his reputation as an exciting artist to watch. CALM share blistering track "Sucker"
So far 2019 has been a hectic year for CALM , and today the band shared their track "Sucker". 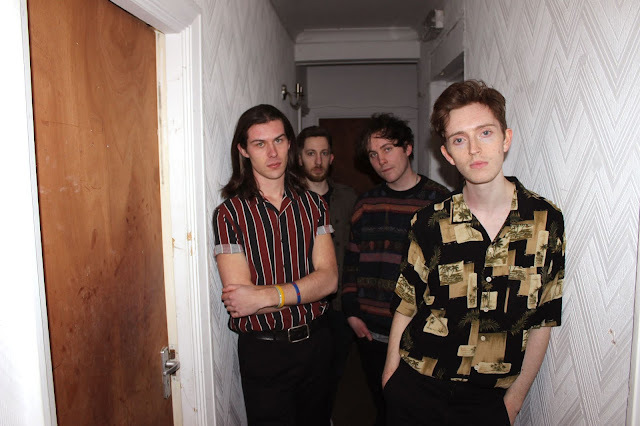 The London based four piece has created a proper tune, and it's a sparkling and uplifting piece of songwriting. “Sucker was written quite early on when we got together", frontman Adam James tells It's All Indie. "We have been excited to release it for quite some time as it’s got the electric energy you’ll witness from our live show. Contrary to our name CALM, you can expect anything but tranquility on stage and in the music." 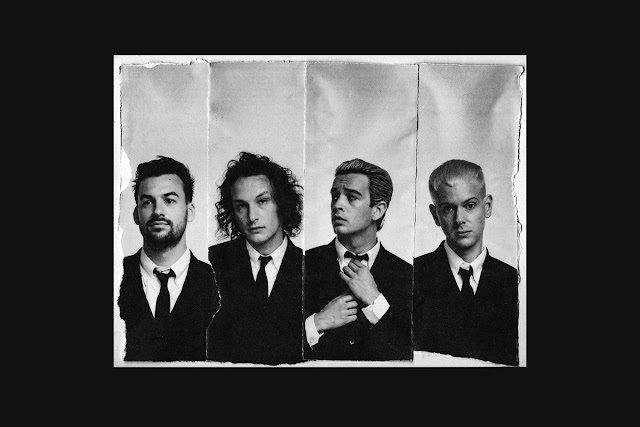 The 1975 preview new album with "Jesus Christ 2005 God Bless America"
So The 1975's fourth album -"Notes on a Conditional Form" is already getting teased, as you can see below Matt is performing the track "Jesus Christ 2005 God Bless America" on a US Radio show. I really hope it stays like this as it could be rather beautiful if it's recorded and mixed as an acoustic track, but none the less it's exciting to hear new music from the quartet. Belfast dream-pop trio Beauty Sleep are going from strength to strength in 2019, following up from the incredibly well-received single The Dark from earlier this year, with a transcendent new single; Nature Will Eat Me. Equal parts shimmering synthpop and candescent dream-pop, balanced with their trademark gloomy twinge, Nature Will Eat Me imbues a sense of pensive freedom. Only proving to whet appetites further for their debut album Be Kind, Beauty Sleep are soon to rise to the top. Be Kind is set to release on 17th of May, via Quiet Arch Records. Hypergear drop soaring new single "Greyzones (2nd Zone)"
If you love your screeching guitars, Matt Bellamy style vocals and soaring choruses then boy have you landed on the right article. We've gt Hypergear (what a name by the way, hype is even in their band-name) and their new single "Greyzones (2nd Zone)". Speaking about the track the band say - "[It's a] blue song, which talks about the huge sense of desolation and distress after a big loss." - It's got a big backing from some synths and cosmic guitars in parts which gives this track a very 80's vibe to it, which is all the rage at the moment. With their previous tracks "I Am Dead" and "Suepractivity" doing well on Spotify I'm sure this one will follow suit and be a standout track for the Milan based trio.